Colona Liveaboards Thailand Owner of MV Giamani offers a wide range of Thailand liveaboard trips to our scuba diving guests. 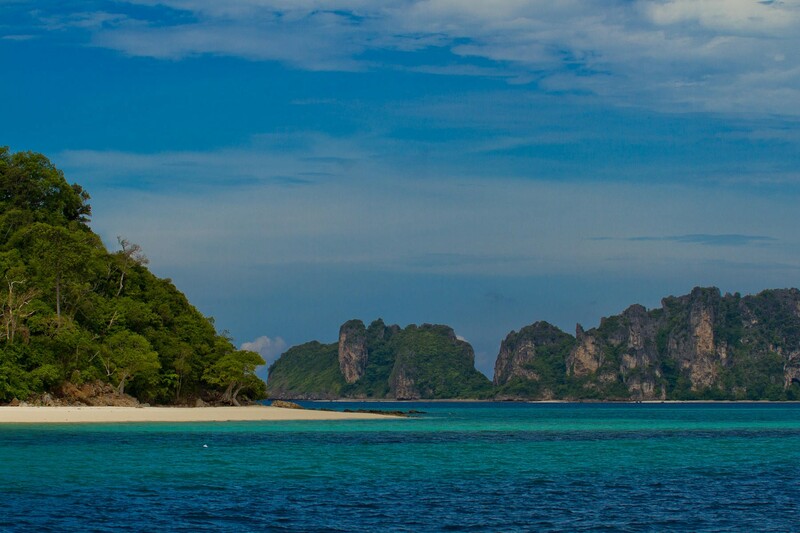 Colona Liveaboards Thailand have been operating liveaboard Trips out of Phuket since 2000, primarily to Similan Islands and Richelieu Rock in the north and Hin Deang and Hin Muang in the South. We have also made trips into Burma (Myanmar) and the Andaman Islands. 2 to 5 Day Liveaboard trips to Similan Island & Richelieu Rock. Diving Phuket Day Tours – Colona Liveaboards daily trips to Phuket’s dive sites on board MV Sea Fun. Small Groups & Personal Service! Max 25 Divers on board! No Fees for Credit Cards, No Hidden Charges. Secure via Bangkok Bank. Colona Liveaboards & MV Giamani is recommended on Trip Advisor.